[PDF] Internet Marketing and Big Data Exploitation | Free eBooks Download - EBOOKEE! Description: Understanding new strategic approaches is provided by examining how the online world is being exploited by organisations in sectors of a modern economy such retailing, healthcare and the public sector in terms of creating new forms of competitive advantage as a consequence of the advent of mobile technology and online social networks. 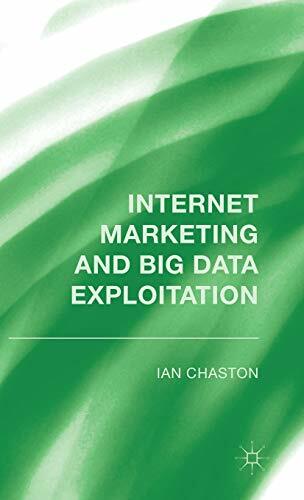 No comments for "[PDF] Internet Marketing and Big Data Exploitation".